The tray-divider is the accessory of the Shuttle XP, Shuttle XPlus and the other lift system warehouse automats. With the help of the divider, the trays can be divided flexibly into separate units in seconds, but still using a secure fixation. 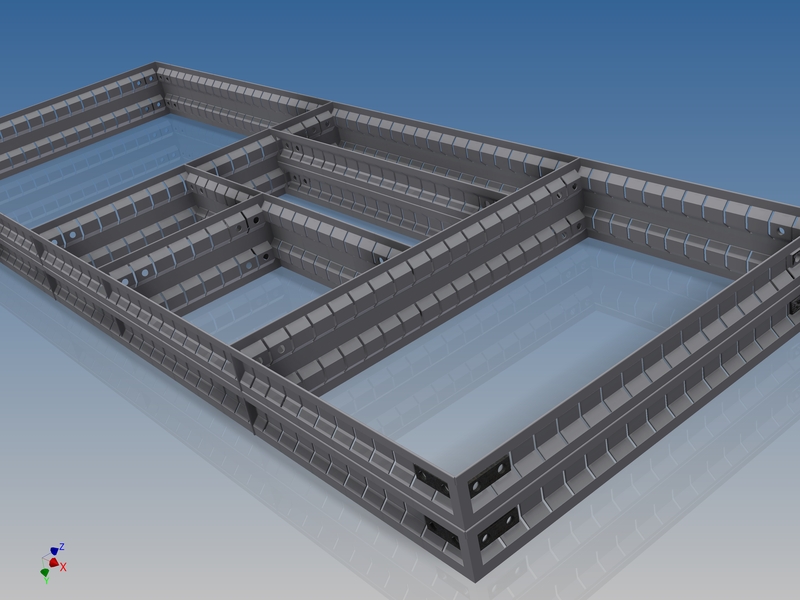 We can create our own, suitable distributed trays for the changing needs, which can be optimized for the products to be stored. 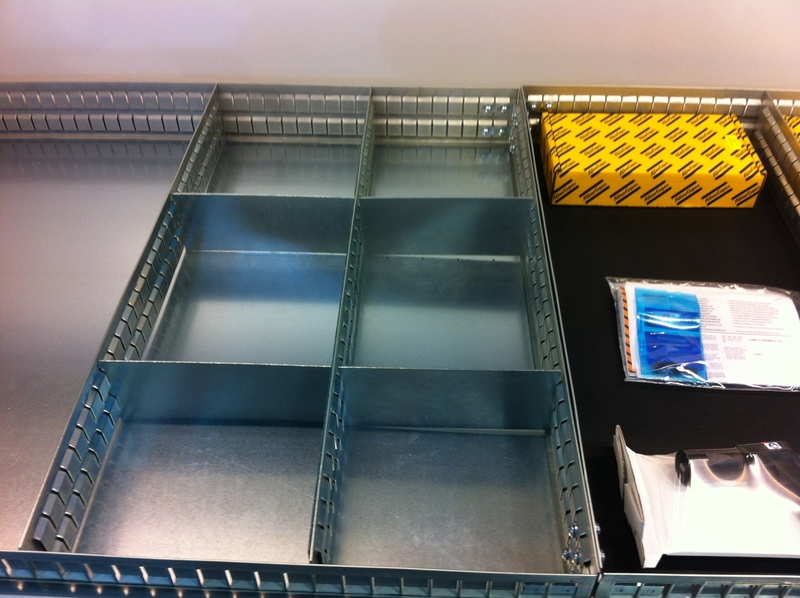 The tray-divider is available in almost every sizes and is fully customizable. It is accessible in single or multi-line version, adequate for the needs and circumstances. If you had any question, don’t hesitate to contact us! CLICK HERE! © 2019 Wolf Montage Kft.